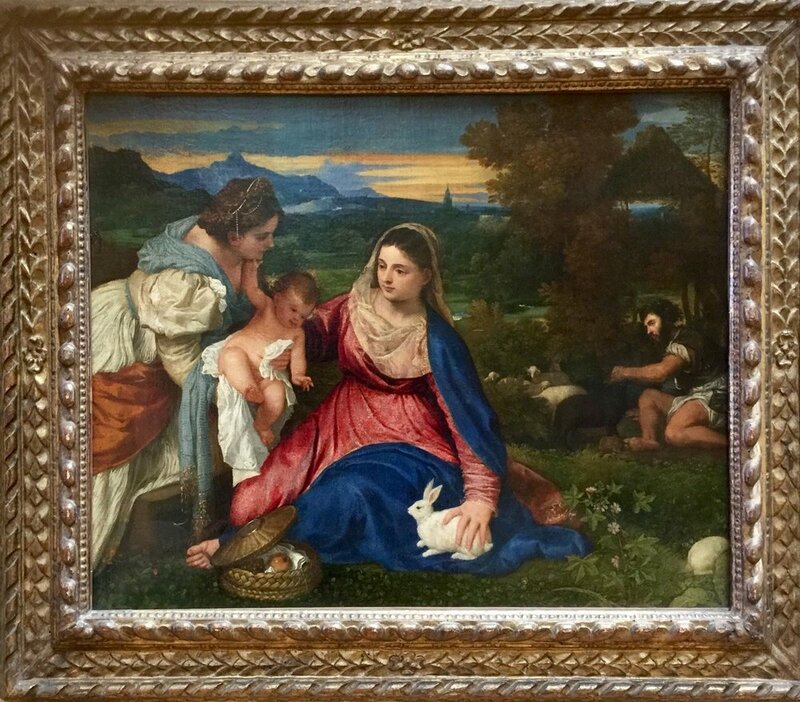 Photo: Tiziano Vecellio, Titian - Maddona and Child with St. Catherine Venice, 1576 - taken at the Louvre, Paris, France on the eve of my mother’s birthday, April 16, 2016. In spite of any attention that my last post received, I want to clarify and make transparent - as any journalist does - that my mother is my best friend. She is my ride or die. She is my comrade and confidante. She is the woman I aspire to be: solid limbs, limber gait, feminine, groomed - beauty defined. I admire her and I don’t. I want to improve her. I don’t want to be her. I want to embody her ideals more than my corporeal form already does, being born from her. Without her, I cease to be. She made me promise that this wouldn’t be the case. I don’t want to break that promise and that is why I want so badly to regain my health, so that I can commit to carrying her legacy of a strong woman. You, my mother, are everything to me. As the religion I was born to asserts: without woman, man is not born and kings do not exist. Without my mother, this Kaur, this so-called princess, does not exist either.